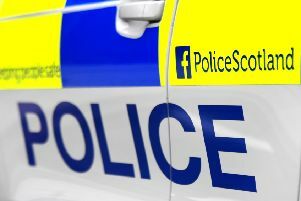 Police are appealing for help to trace a Falkirk Council van stolen from Stenhousemuir’s Balmoral Place some time between 11.30pm on Wednesday and 7.15am on Thursday. The white transit van has the identifying number BM49 in blue letters on its front and back, and bears Falkirk Council livery. 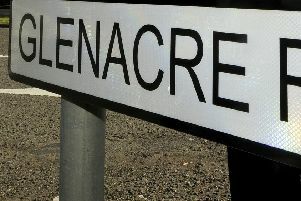 Police say while it was stolen locally it may have been driven into Lanarkshire, or towards Glasgow. Anyone information should contact police via 101, quoting incident number 0492 of October 4. Alternatively, information can be reported anonymously to the charity Crimestoppers on 0800 555 111.